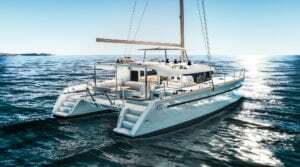 This beautiful Lagoon 450 catamaran is waiting for you in the harbor of Trogir Croatia. 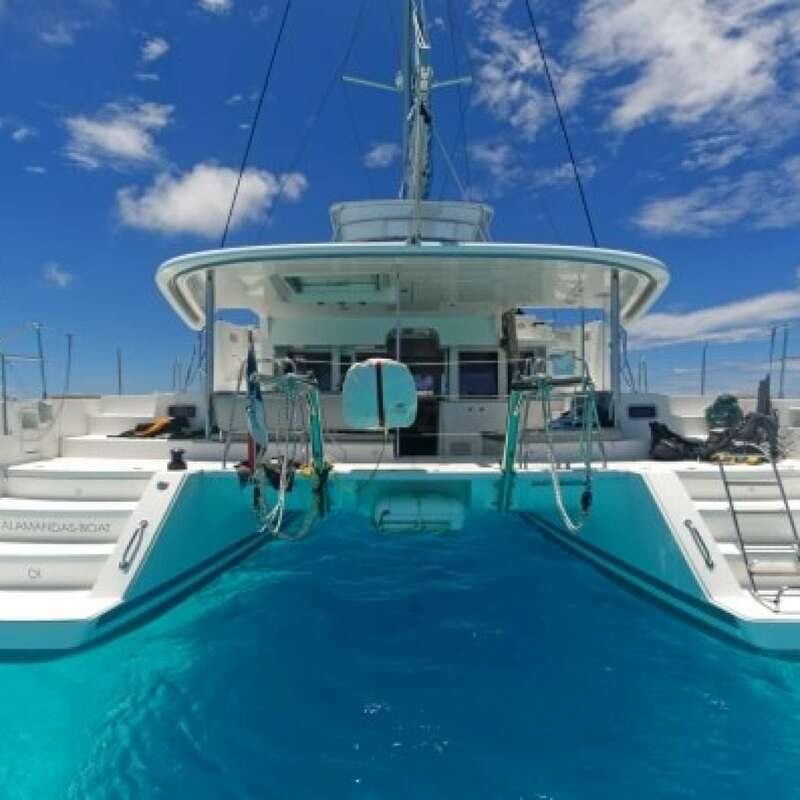 Lost of space on and inside for 12 guests are some of the great features this catamaran has. Three days or one week prices. Starting at € 4.000,- low season till € 9.700,- high season, including vat and excluding skipper. Skipper fee will be € 160,- a day. We also offer the comfort package for € 250,- / cleaning towels etc. 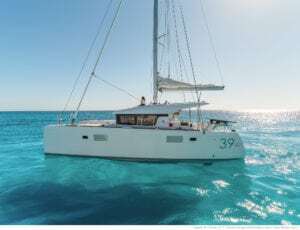 Interested in the LAGOON 450 S CROATIA?